Natural Heavy Metal Chelators – Do they Work? It contains 3 months supply of our optimal detox range. Many people, especially in today’s hectic world may be struggling to effectively eliminate toxins. 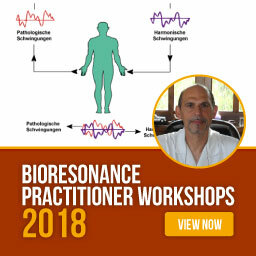 This special pack will facilitate the detox processes of the body, as well as provide the essential vitamins and minerals required for these detoxification pathways. This is why we have put together this special pack – it represents a huge SAVING. SKU: 90SUD010. Categories: HMD Product Range, Multivitamin. 3 bottles of HMD™ (Heavy Metal Detox). This unique formula is the result of 3 years of scientific research and is a 100% natural detox product. 3 bottles of HMD™ LAVAGE Remedy. This natural herbal remedy has been especially formulated to assist your body during the detox process. 3 packs of our HMD™ MULTIS – A quality multivitamin & mineral supplement which not only ensures optimal levels in a convenient daily dosage, but supports detoxification. Our HMD™, and supporting products LAVAGE, ORGANIC CHLORELLA & HMD™ MULTIS, work in perfect synergy for an optimal detox experience. We advise following this program for a minimum of 90 days. Please note that people with very high levels of toxicity may need to detox a few months longer. Each bottle is sufficient for about a month. While following our Ultimate Detox we recommend adults drink at least 8-10 large glasses of pure water or herbal tea a day. Children should also be encouraged to drink as much water as they can manage, relative to the adult dose. 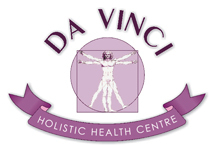 If you want to further enhance your detox and cleanse your liver we also recommend you limit your alcohol intake. If you want to further enhance your detox and cleanse your liver we also recommend you follow the ULTIMATE DETOX DIET and our ULTIMATE DETOX PROGRAM. 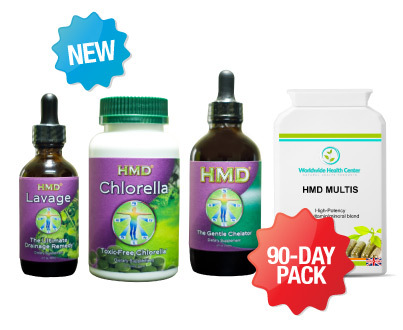 The HMD™ SUPER ULTIMATE DETOX PACK will give you an even better detox experience! For even greater savings see our new MEGA SUPER DETOX PACK! These MEGA packs are also available for our Ultimate Detox combination pack and single HMD™, Lavage & Chlorella. See here for further details. 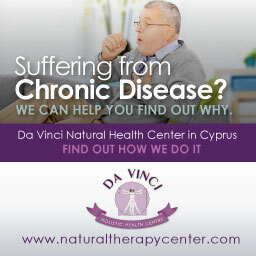 *Disclaimer Notice: Our statements have not been evaluated by the EFSA or FDA. 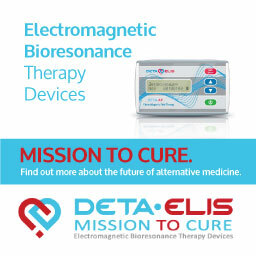 These products are not intended to diagnose, treat, cure, or prevent any diseases. Prices are subject to change without notice. HMD™ SUPER-ULTIMATE DETOX PACK HMD Product Range, Multivitamin. 1 bottle of HMD™ Heavy Metal Detox. This unique formula is the result of 3 years of scientific research and is a 100% natural detox product. 1 bottle of our HMD™ LAVAGE. This natural herbal remedy has been especially formulated to assist your body during the detox process. 1 pack of our HMD™ MULTIS – A quality multivitamin & mineral supplement which not only ensures optimal levels in a convenient daily dosage, but supports detoxification. 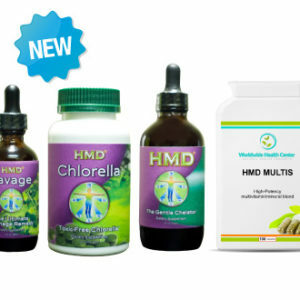 HMD™ MEGA SUPERDETOX PACK (9-months supply) HMD Product Range. 10 bottles of HMD™ (Heavy Metal Detox). This unique formula is the result of 3 years of scientific research and is a 100% natural detox product. 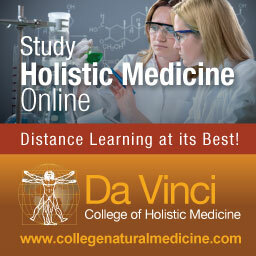 10 bottles of HMD™ LAVAGE Drainage Remedy. This natural herbal remedy has been especially formulated to assist your body during the detox process. 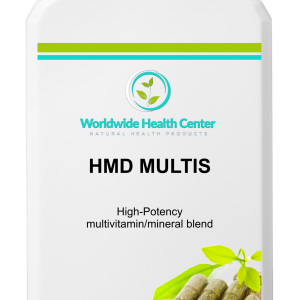 10 containers of HMD™ MULTIS – A quality multivitamin & mineral supplement which not only ensures optimal levels in a convenient daily dosage, but supports detoxification. 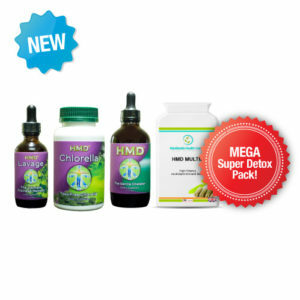 MEGA CHLORELLA PACK (10 bottle pack) HMD Product Range. 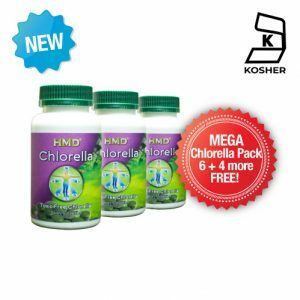 MEGA ORGANIC CHLORELLA PACK – 10 bottles – buy 6 and get 4 FREE! Don’t miss this amazing new offer, ideal for an optimum detox experience when taken with our HMD™ and Lavage. HMD™ ORGANIC CHLORELLA is 100% natural. Taken together with HMD™ and LAVAGE, CHLORELLA helps to support your body during the cleansing process. 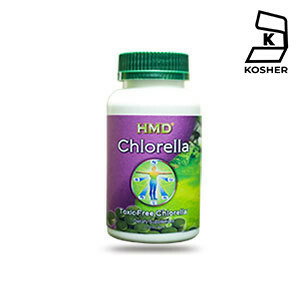 CHLORELLA – 600 mg – 120 capsules HMD Product Range. HMD™ ORGANIC CHLORELLA is 100% natural. Taken together with HMD and LAVAGE, ORGANIC CHLORELLA helps to support your body during the cleansing process. HMD™ MULTI’S – 90 CAPSULES HMD Product Range, Multivitamin. HMD™ MULTI’S were formulated to provide you with optimum levels of vitamins and minerals in a daily dose, without the need to take large quantities of capsules every day. By taking just one capsule, three times daily you can rest assured that you will be getting the vitamins and minerals your body needs. HMD™ MULTI’S includes a full spectrum of vitamins and minerals such as B-vitamins that support mood and energy production; as well as a cocktail of antioxidants including 700 mg vitamin C, phytonutrient antioxidants such as lycopene, lutein, chlorella, spirulina, garlic, black radish, pine bark extract, green tea, apple pectin and citrus bioflavenoids. It contains no Gluten, Wheat, Lactose, added Sugar, Preservative, Artificial Colouring or Yeast. 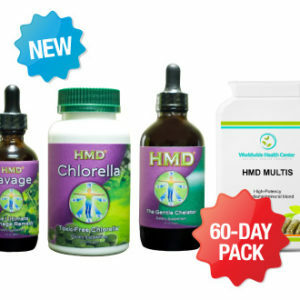 60-DAY SUPER ULTIMATE DETOX PACK – 2 months supply HMD Product Range, Multivitamin. 2 bottles of HMD™ Heavy Metal Detox. This unique formula is the result of 3 years of scientific research and is a 100% natural detox product. 2 bottles of our HMD™ LAVAGE. This natural herbal remedy has been especially formulated to assist your body during the detox process. 2 packs of our HMD™ MULTIS – A quality multivitamin & mineral supplement which not only ensures optimal levels in a convenient daily dosage, but supports detoxification.